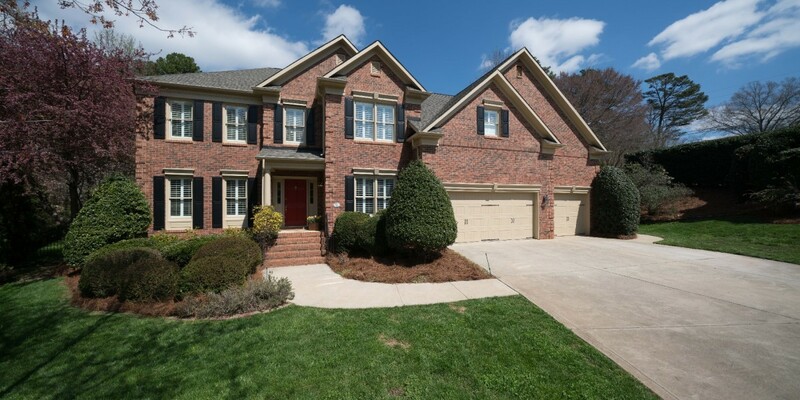 Graceful two-story, full brick home in Matthews! 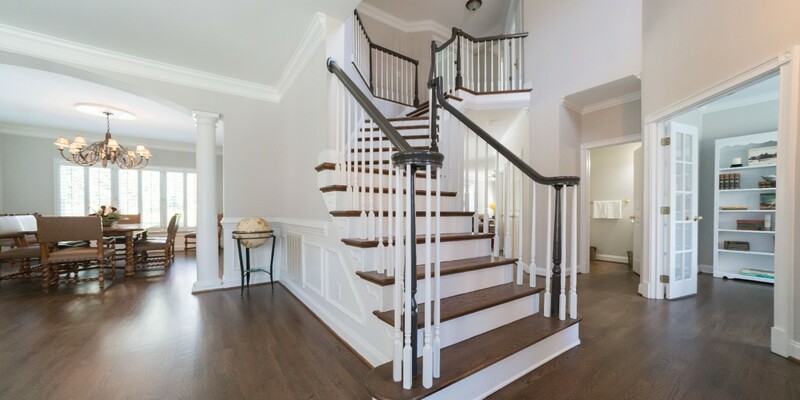 This home has it all… gorgeous wood flooring throughout entire main level, grand staircase upon entrance, updated kitchen & master bath, plantation shutters & new paint throughout & new carpet upstairs, all on over half an acre lot w/ a stunning resort of a back yard! 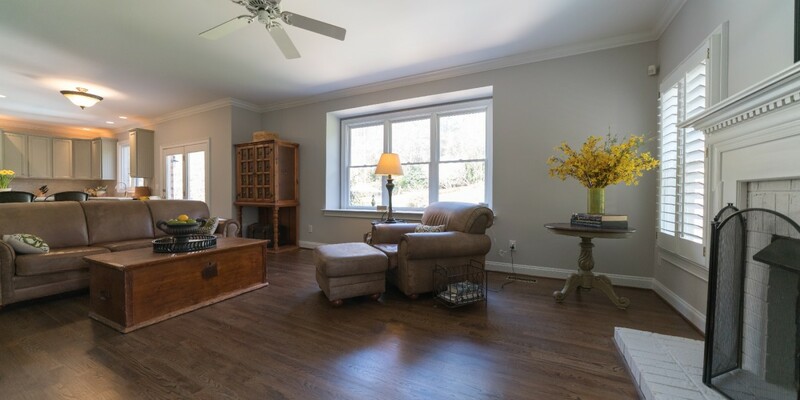 Home has formal living & dining rooms, & office complete w/ French doors. 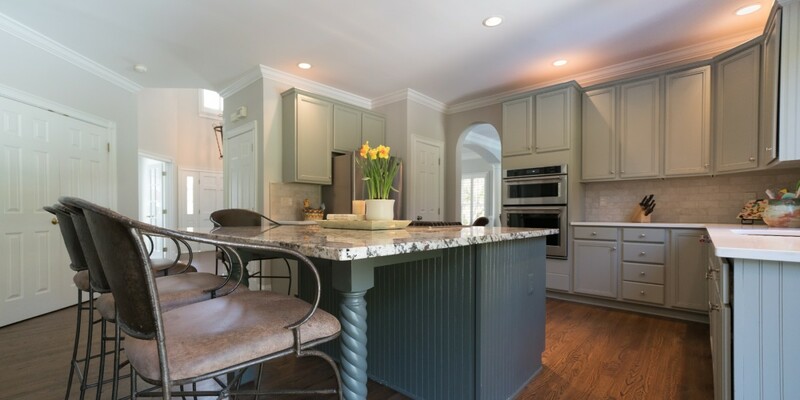 Recently remodeled kitchen hosts quartz & granite counters, large island w/ at counter seating, SS appliances & grey cabinetry. 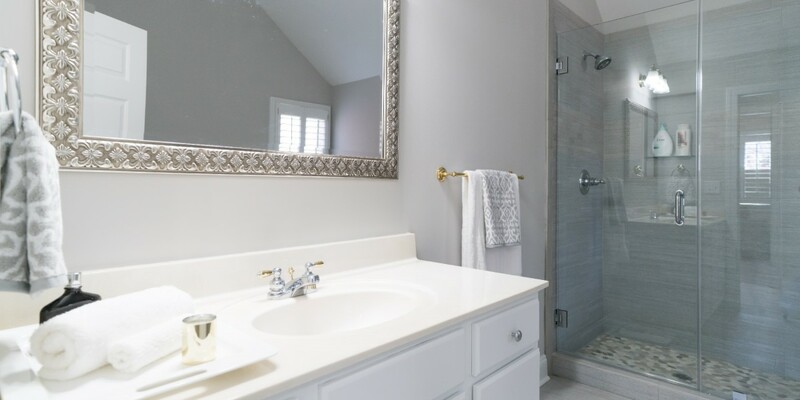 Master bath has new tile flooring & tub surround as well as new tile & glass surround stand-alone shower. For storage the home features huge walk-in master closet & over 250 sqft of walk-in storage space! 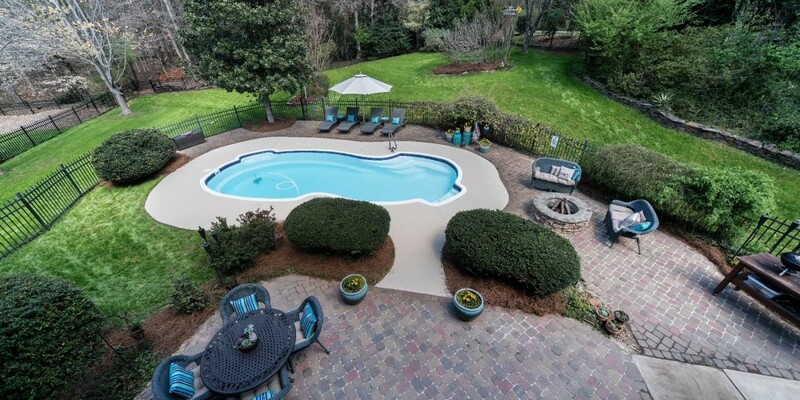 Escape to your fully fenced in back yard to enjoy the beautiful Carolina weather we have coming! The pool is fenced off separately from the remaining yard creating your own personal oasis w/ over-sized patio, speakers & built in fire-pit. All with NO HOA!